‘Inspired by a revolutionary who changed the world’ is the line that instantly hits you when you search for information about Toussaint Rum Coffee Liqueur. 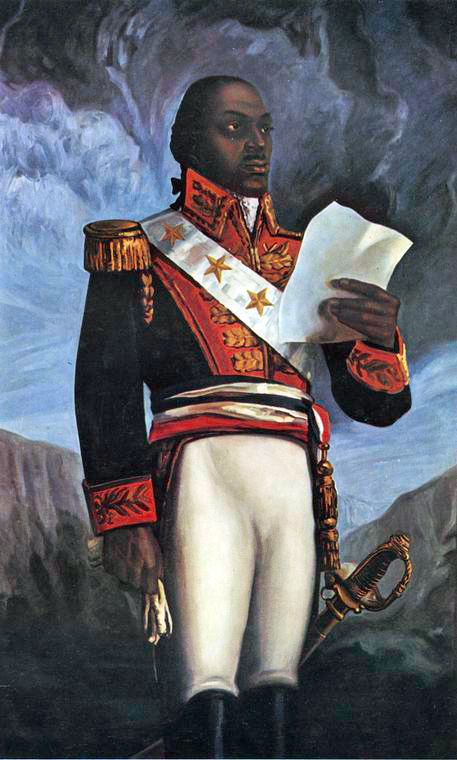 The revolutionary in question is Francois-Dominique Toussaint L’Ouverture, the leader of the Haitian Independence Movement at the time of the French Civil War. A man who despite receiving no military training, drove Napoleon out of his country and led a nation to its independence. In the 1700’s, Saint-Domingue (later to become Haiti) was a colony of slaves ruled by a very small French minority on the sugar and coffee plantations on the western side of the island of Hispaniola. The eastern half of the island was under Spanish control. Despite France declaring its own freedom in 1879, this ‘Liberte, egalite and fraternite’ did not apply to French Colonies. During this time, slave revolts were not uncommon, and they frequently ended in failure and with executions as the result. This story has a slightly different ending though. Little is known of Toussaint L’Ouvertures early life, but he is thought to have been born into slavery on the plantation of Breda at Haut de Cap in Saint-Domingue somewhere between 1739 and 1746. Though born a slave, Toussaint was told of Africa by his father who had been born a free man there. He was aware that he was more than a slave, he was a man with dignity and intelligence. Toussaint was also a well-educated man. He was trained as a house servant which allowed him to learn how to read and write. He read all that he could and he became fascinated by the writings of the French Enlightenment Philosophers. They spoke of the rights of the individual to equality. In 1789, France was rocked by the French Revolution, and this had a major knock on effect throughout the sugar plantations of Saint-Domingue. Early moderate revolutionaries began to seriously question slavery, and though they themselves were not willing to end it, they applied the rights of man to all Frenchmen. Plantation owners were enraged and fought the measure, eventually forcing the revolutionaries to retract the measures in 1791. News of this betrayal triggered mass slave revolts in Saint-Domingue, and Toussaint L’Ouverture became the leader of the largest slave revolt in history. Starting in 1791, 12 years of brutal fighting commenced that was to finally result in Haitian Independence in 1804. Toussaint led his army rabble to numerous victories against the French, British and Spanish. In 1793, the French Revolution was in the hands of the Jacobins, the most radical of the revolutionary groups. This group was responsible for the ‘Reign of Terror’ that was a campaign to rid France of all enemies of the revolution. Though they brought indiscriminate death in France, the Jacobins were idealists who wanted to take the revolution as far as it could possibly go. Again they considered the issue of equality and voted to end slavery in all French colonies, including what was to become Haiti. Jubilation spread through Saint-Domingue and Toussaint agreed to assist the French in removing the Spanish and British. He proved to be a brilliant general, winning 7 battles in 7 days and he became a de facto governor of the colony. The British attempted to capture Saint-Domingue but this ended in a costly and humiliating failure, forcing them to withdraw in 1798. Meanwhile in France, the Jacobins had lost power and the people were tiring of all the blood shed and this resulted in Maximilian Robespierre, their leader, being sent to the guillotine. This ended the reign of terror, but reaction set in. As the French people wished to get back to business, more moderate leaders came and went, and these were eventually replaced by Napoleon. He ruled France as a dictator and responded to the pleas of the plantation owners by reinstating slavery. This plunged Saint-Domingue back into war. By 1803, Napoleon wanted rid of it, and he and Toussaint agreed to terms of peace. Napoleon agreed to recognise Haitian independence in return for Toussaint agreeing to retire from public life. Months later, the French invited Toussaint to negotiating meeting, promising safe treatment. Upon arrival, the French, under Napoleons orders, betrayed Toussaint and arrested him, placing him on a ship headed for France. Napoleon ordered that he be placed in a prison dungeon in the mountains and murdered by means of cold, starvation and neglect. He died in prison, but others carried on his fight for freedom. In 1804, Napoleon eventually abandoned Haiti to independence. So that is a very brief, potted history of an amazing man. Toussaint Rum Coffee Liqueur is made with aged Caribbean Rum and Arabica Coffee Beans and has been designed to give the taste of an espresso yet have reduced sugar content when compared with other liqueurs of a similar style. A three-year old rum base is blended with the Arabica coffee. Whilst developing Toussaint, the master bender selected the three-year old rum from an array of ten possibilities as they thought that it would add sweetness to the liqueur without the need for additional sugar. They also spent time choosing the specific blend of coffee to arrive at the right flavour profile. The product was developed in Haiti although is now a product made in the UK and it has gained a few awards along the way. It received a 5 Star Rating from Diffords Guide, a Gold Medal in the 2013 Drinks International Competition and a Gold Medal in the 2014 spirits Business Rum Masters. How does it taste though…….. 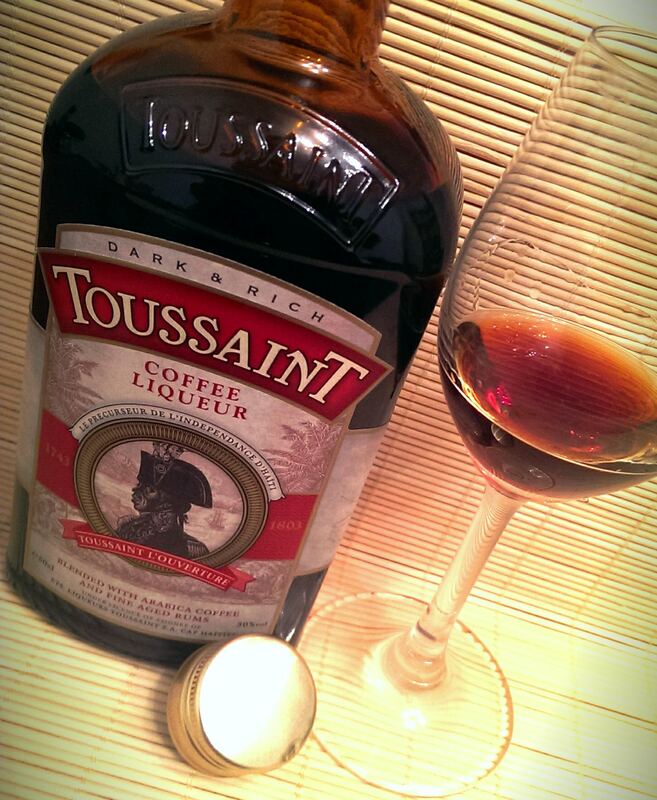 In the glass: Toussaint is a dark mahogany with slight red flashes. It’s a little foreboding! It’s quite thick in the glass as it’s a liqueur but it’s not syrupy at all. It’s also not overly sweet which is a surprise. Dark coffee and chocolate notes jump out of the glass along with light rum elements. It’s not too complex but has a very warm and inviting character. In the mouth: Straight away my first thought is that it is nowhere near as sweet as the two other coffee and rum based liqueurs that I own. It also dries out remarkably quickly. Dark espresso coffee hits you instantly followed by punchy heavy cocoa wrapped in a little alcohol warmth. There is no real defined rum taste to the liqueur but it’s dryness and lack of a syrupy sweetness make it very appealing to me. It has a medium finish full off coffee, chocolate and a warming spice note that is very dry. Lovely stuff. Numerous mixed drink recipes can be found here and alongside such favourites as Espresso Martinis and White Russians, the one that jumps out at me is the Cap Haitian. 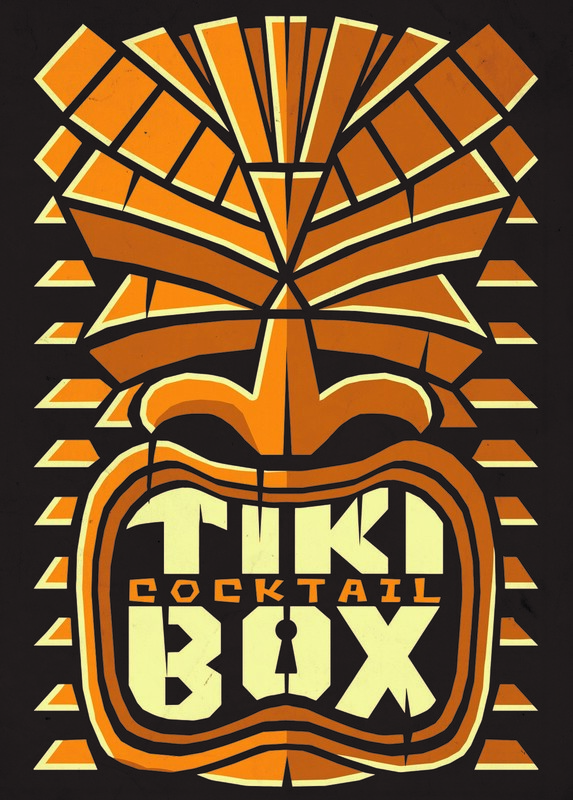 This consists of 25ml Toussaint, 20ml Skipper Rum, 20ml aged Caribbean Rum and three drops of Orange Bitters. This is stirred together over ice in a rocks glass. Sounds amazing. Toussaint retails at around £19 for a 500ml bottle. At that price it is a little more costly that its main competitor, and it is a smaller bottle…….but in MY opinion, the dryness and the fact that it carries less sweetness, makes it a far more attractive proposition. 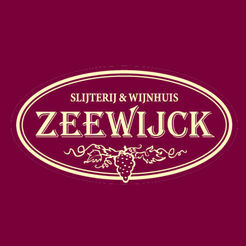 As always, feel free to pop in and try some……..